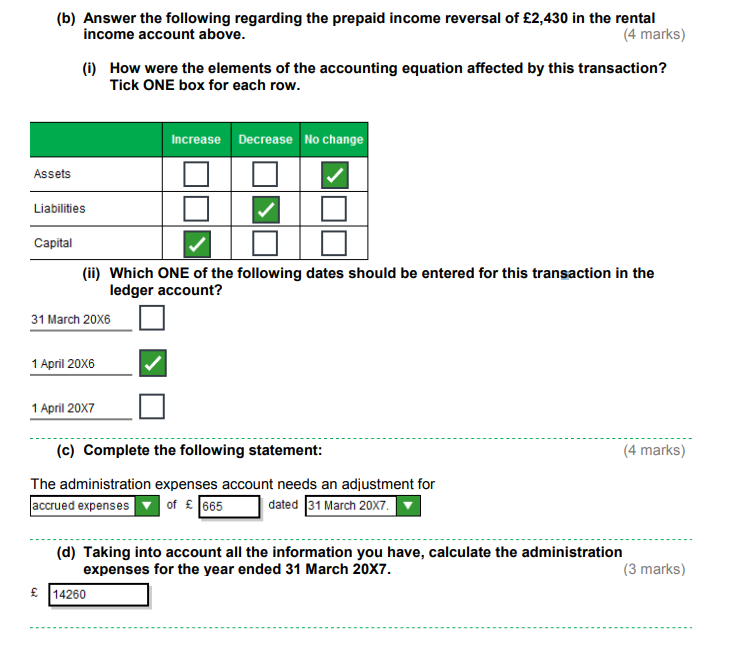 i'm hoping someone can help me, i'm really struggling to get my head around this exam and in need of some help. 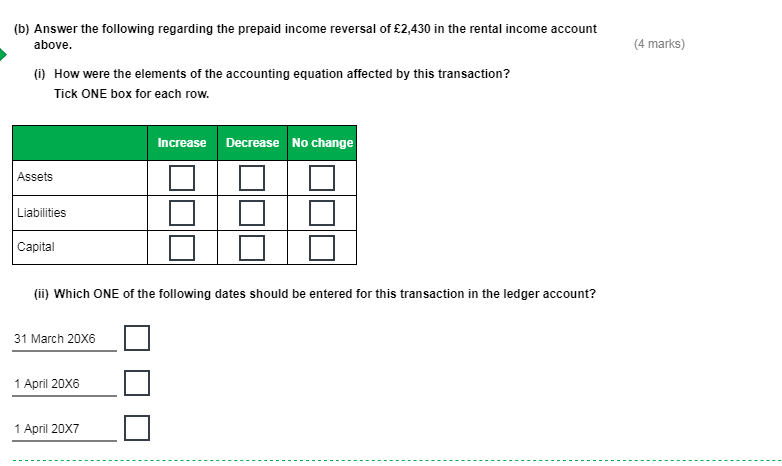 Task 3 which I've attached along with the answers i'm unsure how they got to any of these would someone please be able to explain? 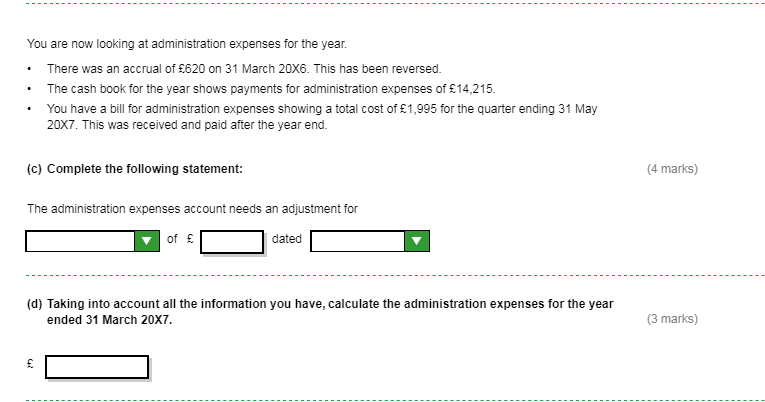 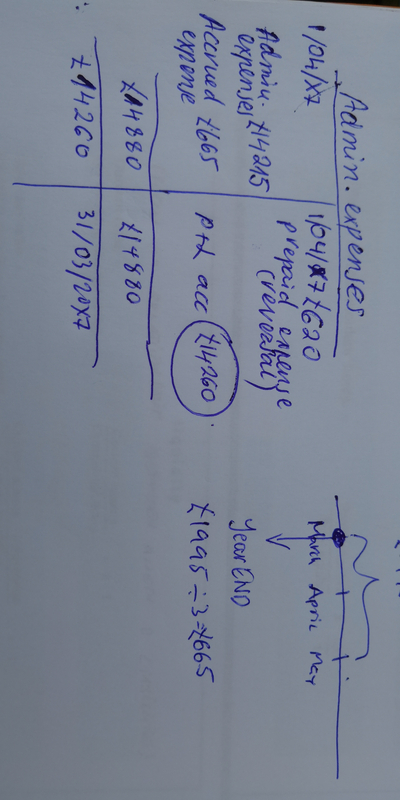 Thank you, that's so helpful i seem to be really struggling wit this one for some reason especially when it comes to writing up the ledgers with the prepaid and accrued etc and also the extended trial balance knowing what goes where.